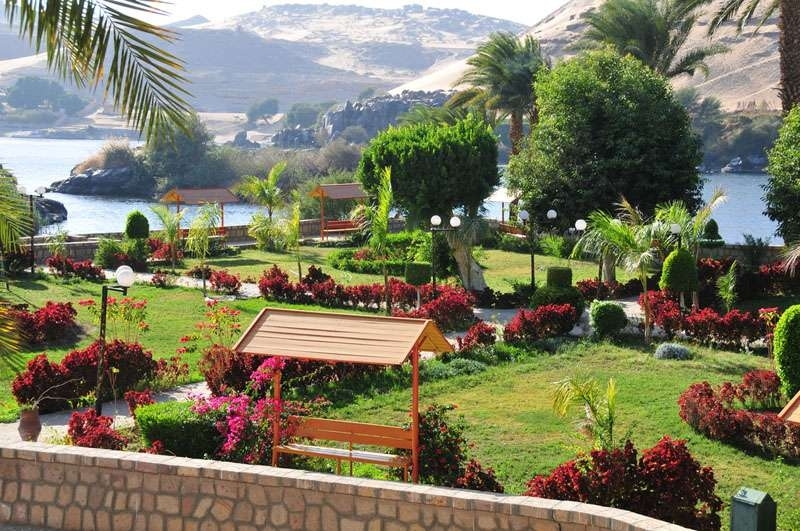 Located in the centre of the River Nile and between the Cataract Islands opposite Aswan City, sits the pretty relaxing Island of Lord Kitchener. 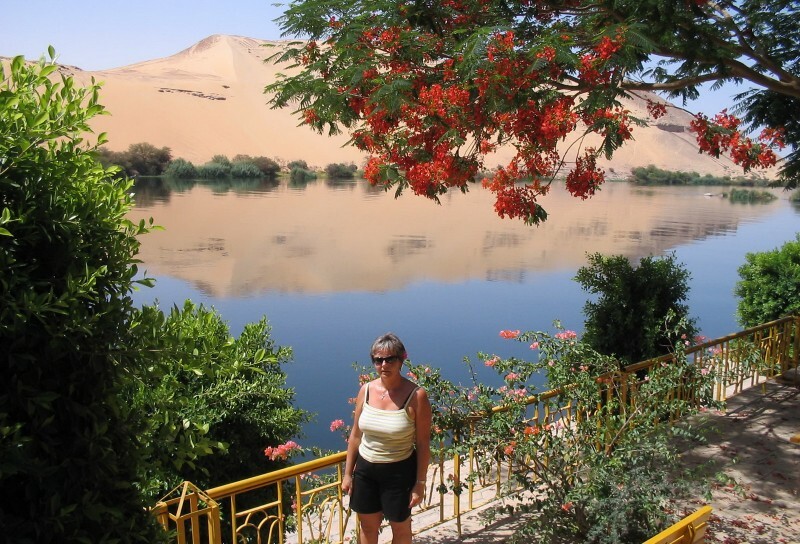 Often a welcome excursion to many visitors wishing for a relaxing few hours in a green environment, cafe’s and Nile Views especially during the hotter months of the year. 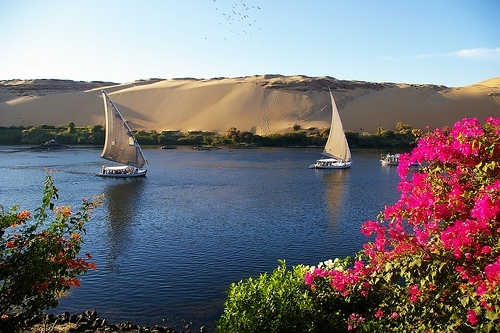 A Felucca ride by local boat from the Corniche in Aswan and a 3 hour drive from Luxor City with an option to fly from Cairo to Aswan in about 1 hour. Kitchener's Island is also known as the Island of Plants (Geziret an-Nabatat), situated on the Nile near Aswan in the South of Egypt. Presented with the island in gratitude for his military exploits in Sudan, Consul-General Kitchener indulged his passion for exotic flora, importing shrubs and seeds from as far afield as India and Malaysia. Today this island-wide botanical garden is a lovely place to spend a quiet afternoon (except on Fridays), with lots of birdlife. 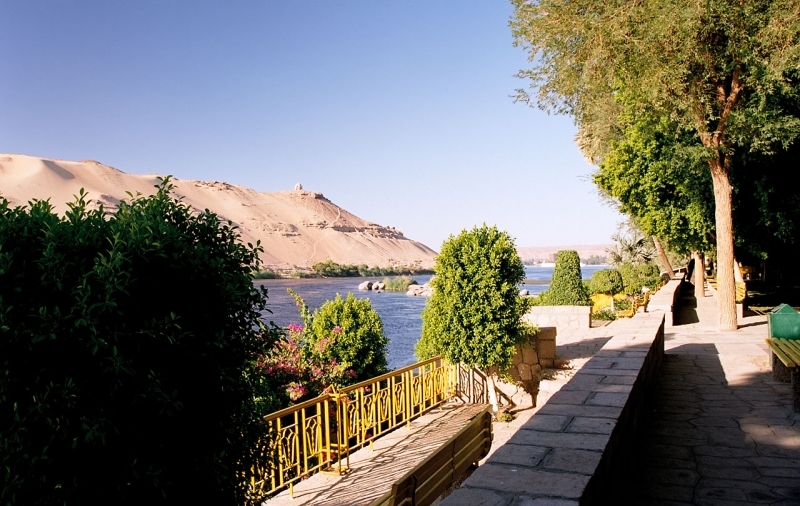 The island is accessible by rowing boat or felucca from the west bank or Elephantine. The craggy strait between Elephantine and Amun island looks its best from a Felucca. If you're not already waterborne, the surrounding coves are frequented by local lads who'll happily sail you to any of the islands or the West Bank.